May Super-Selfie League Updated Standings! You only have 8 days left to improve your Super-Selfie League scores! The cutoff date for qualifying is next Tuesday, and the very next night, Wednesday, we will have our finals. 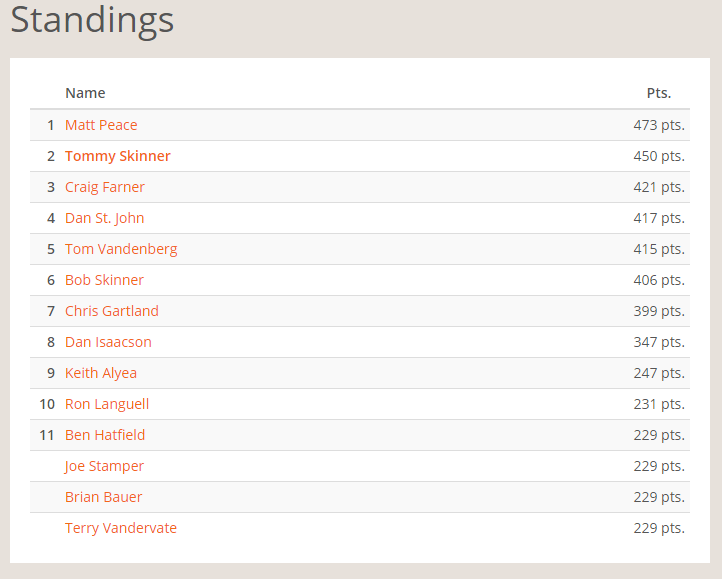 The current standings are posted below. Bob has already stated that he will not be able to attend the finals so move yourself up 1 spot if you are below him currently in the standings. GO PLAY PINBALL!! !